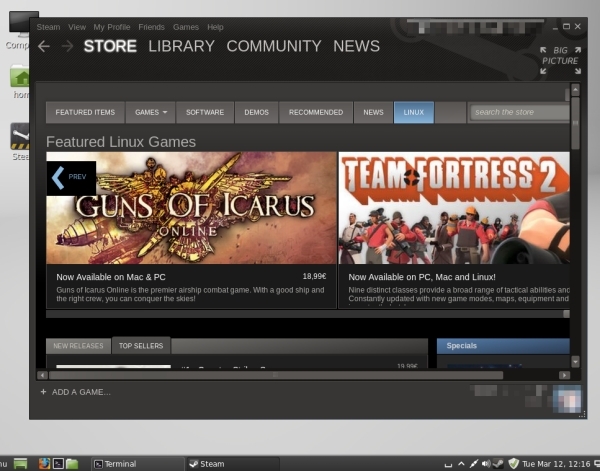 With Steam support for Linux, there will most likely be a whole lot more games coming out for Ubuntu and its consorts. While the database of games with Linux support still grows, many titles are already available. is the one that is wrong. Does not work here. keep getting error on the second cmd. The commands work, but I just stumpled about copy & pasting it into a terminal. That doesn’t work. I would like to understand why I CAN’T install steam…. Which of many variations are correct or how it is possible to fixed??? ?